SKU: LM66. 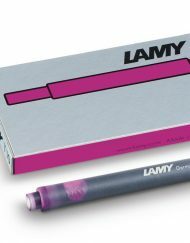 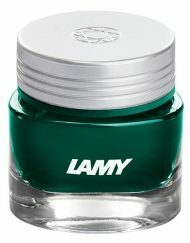 Categories: Lamy, Lamy Accessories and Refills. Tags: lamy, Lamy M66 RollerBall Refill, LM66, LM66BK, LM66BL, M66, pen refill, swift. 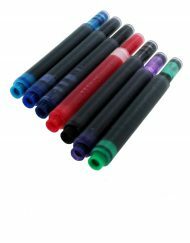 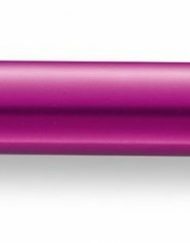 Rollerball refill for retractable or capless rollerball pens including the swift, tipo, tipo AL and dialog 2.